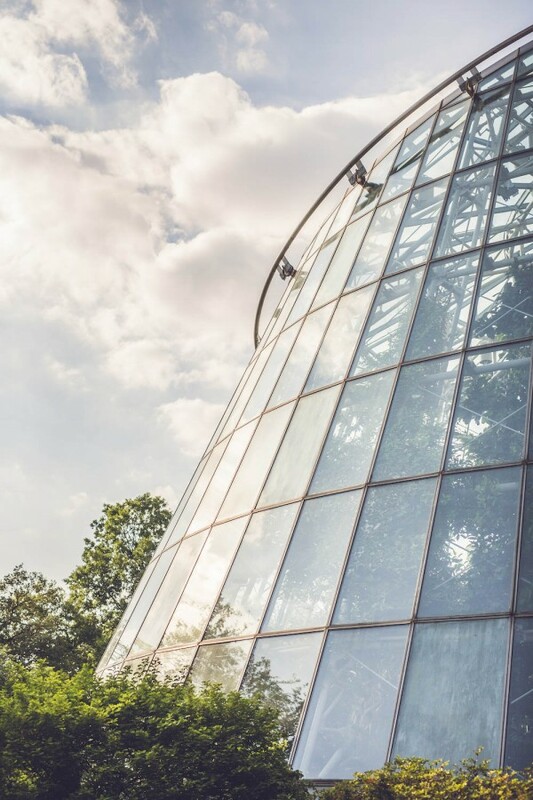 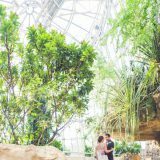 Filled with tropical plants and over 60 species of the world’s largest and most colorful butterflies, this three-story glass cone is sure to leave anyone breathless. 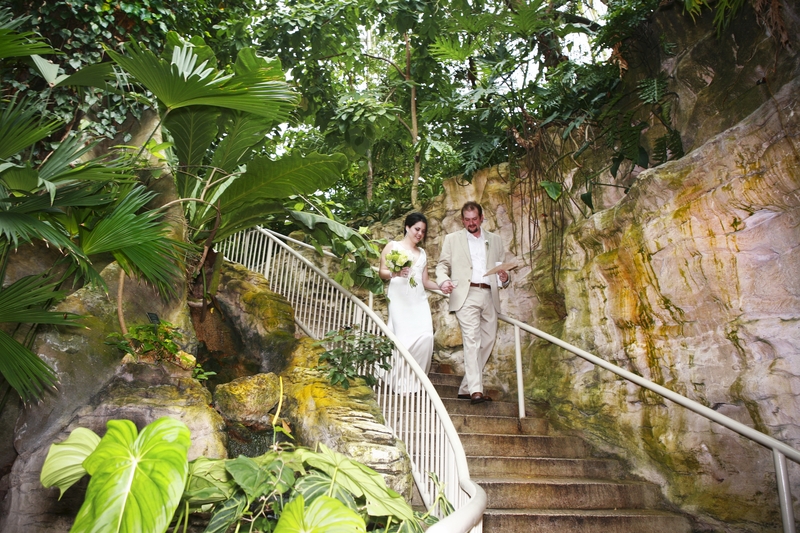 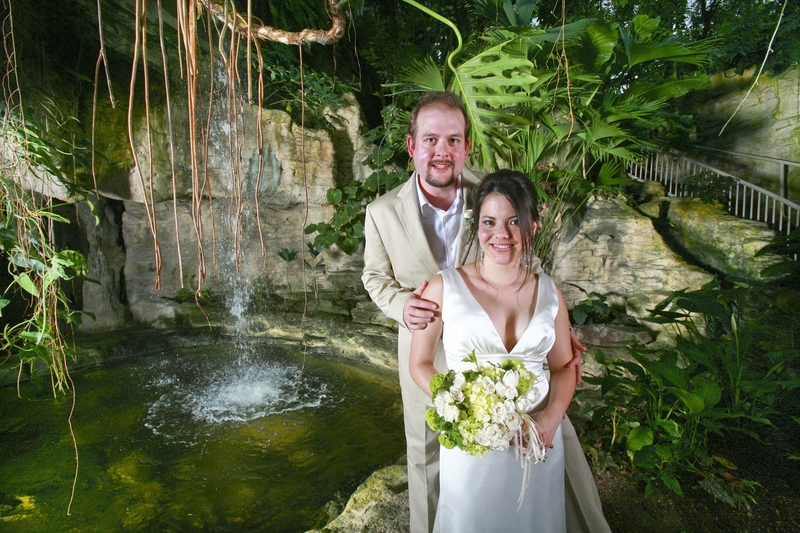 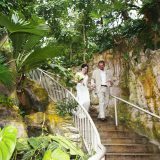 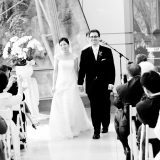 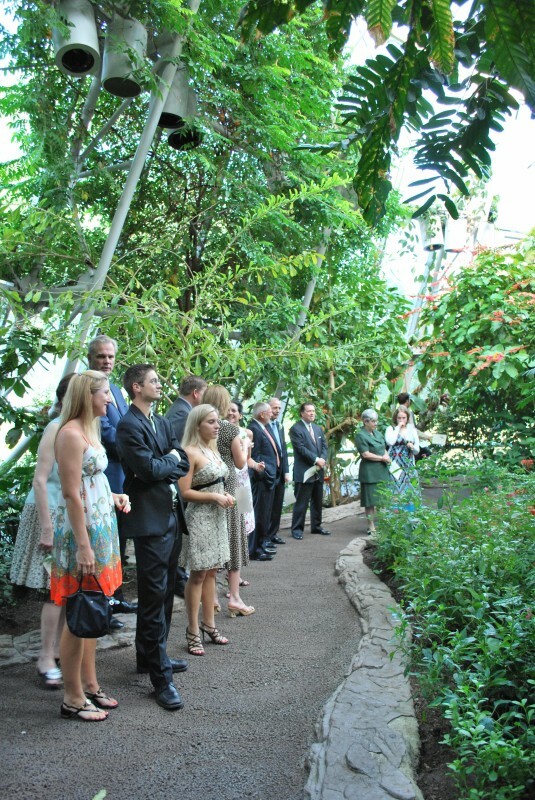 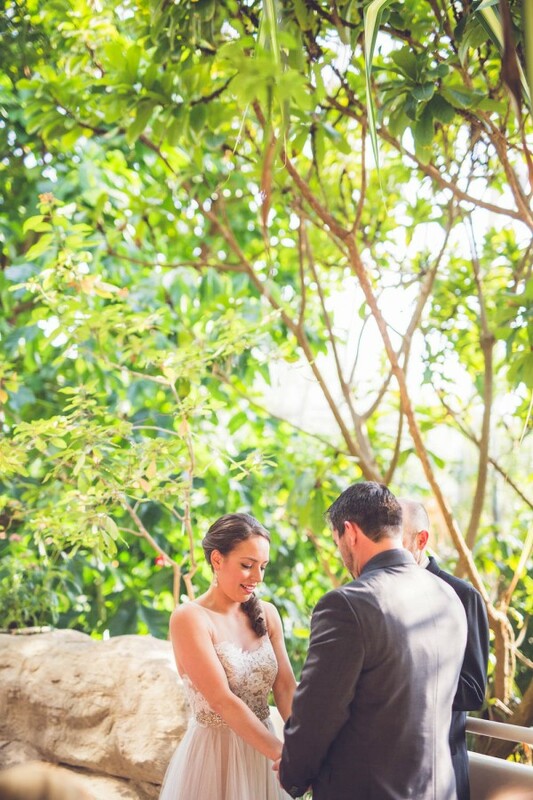 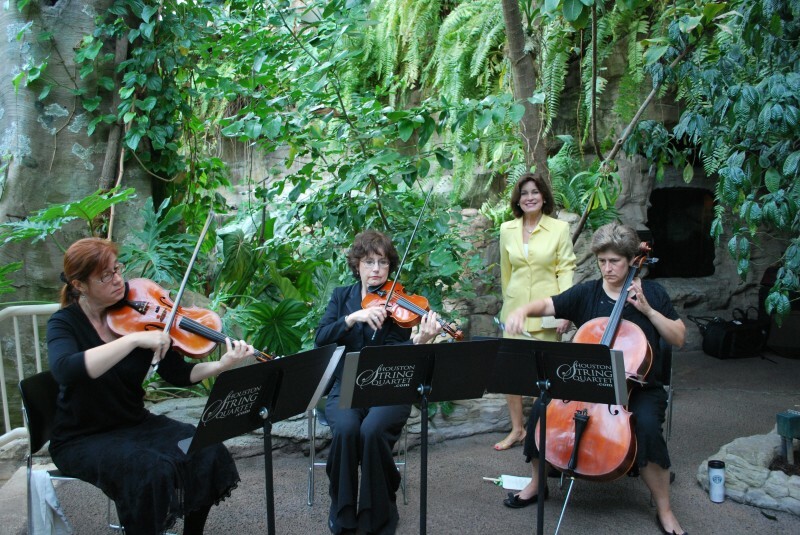 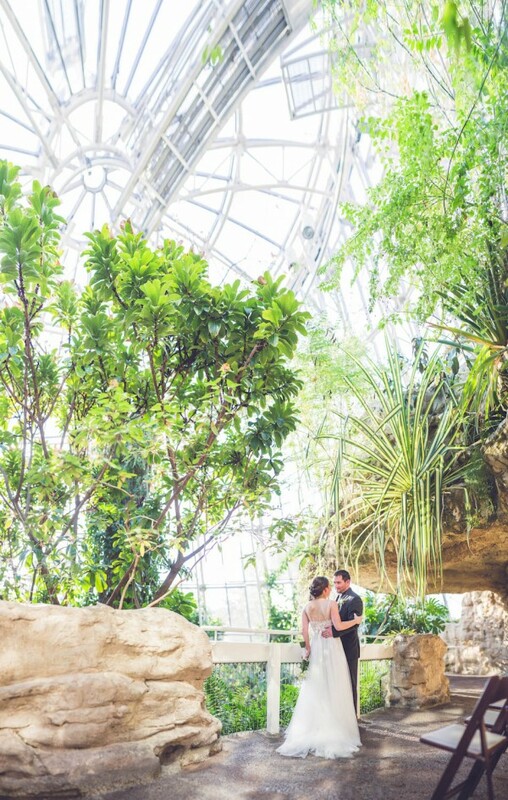 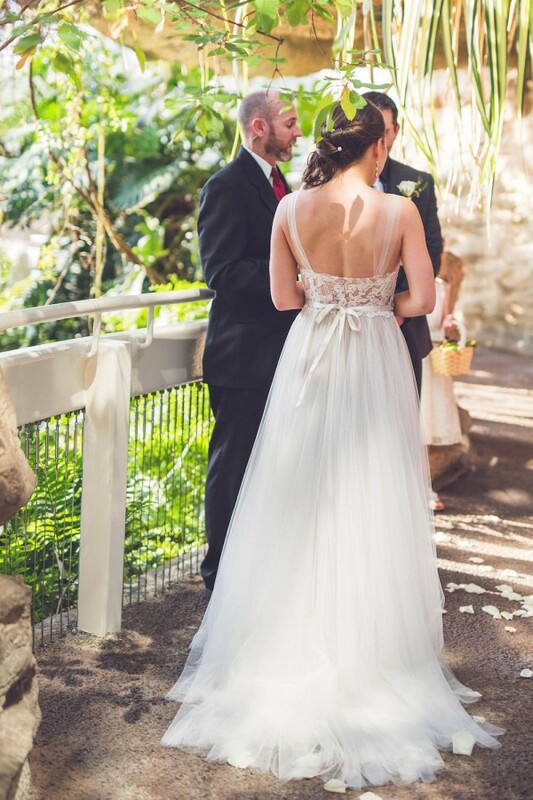 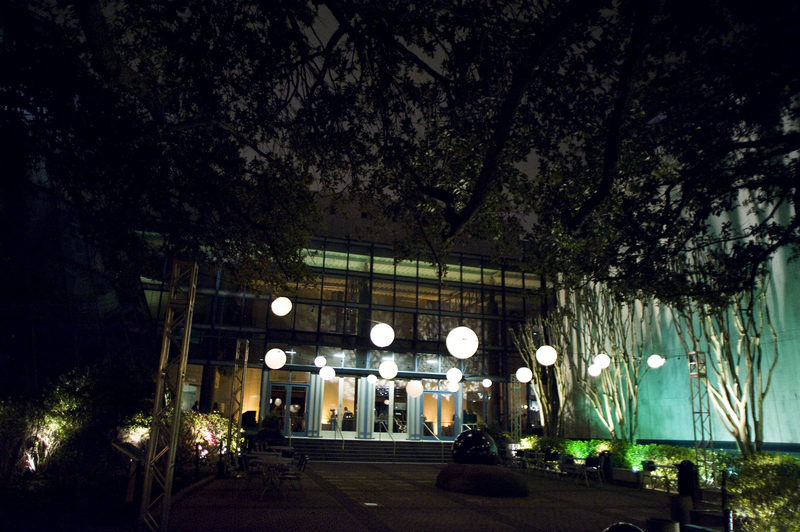 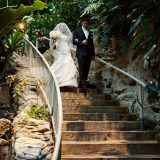 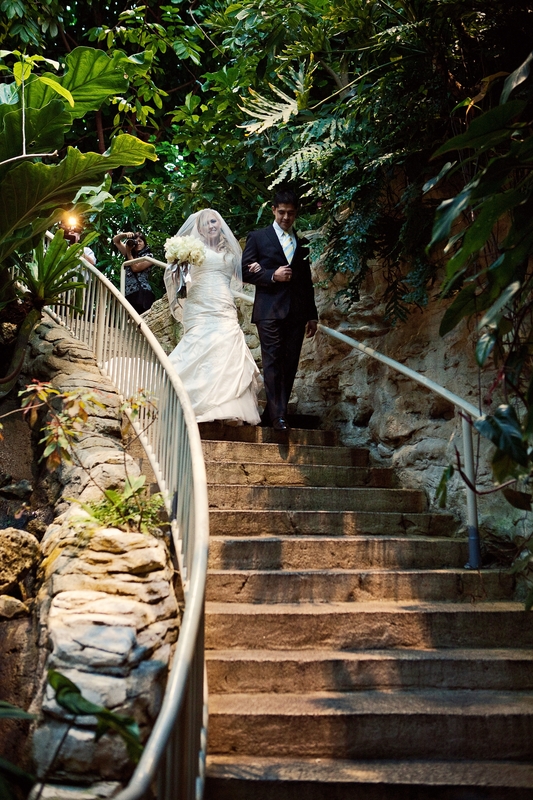 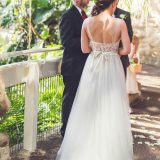 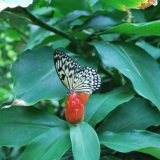 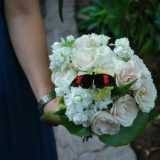 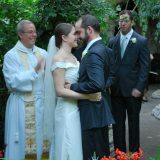 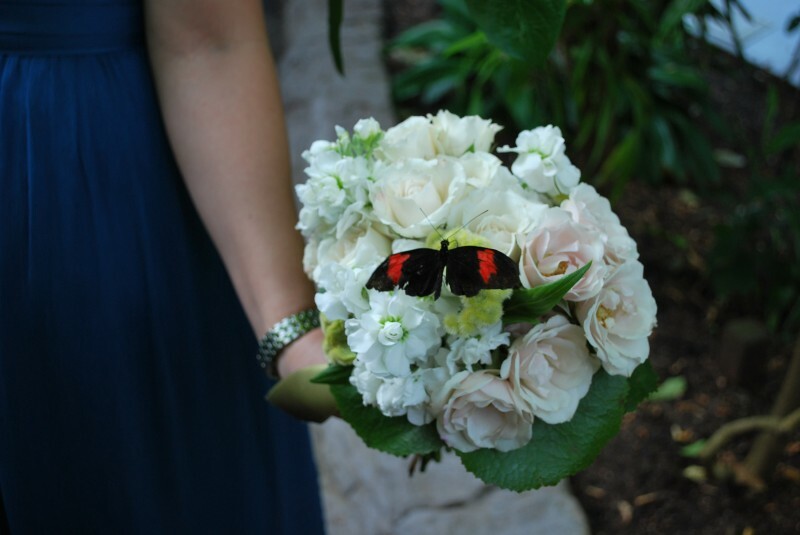 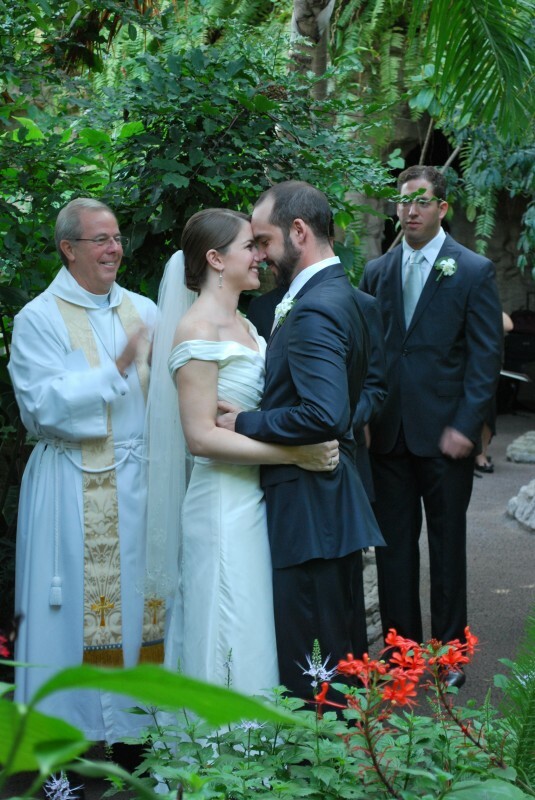 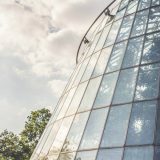 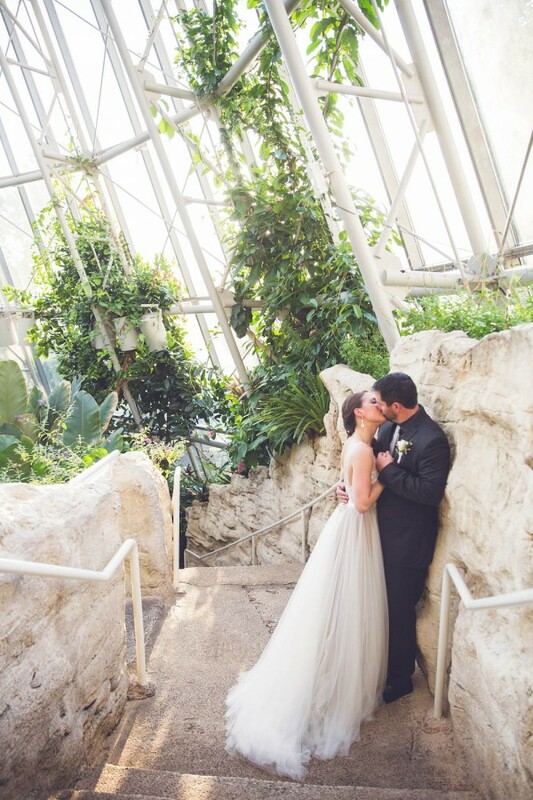 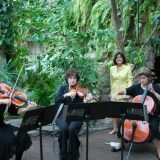 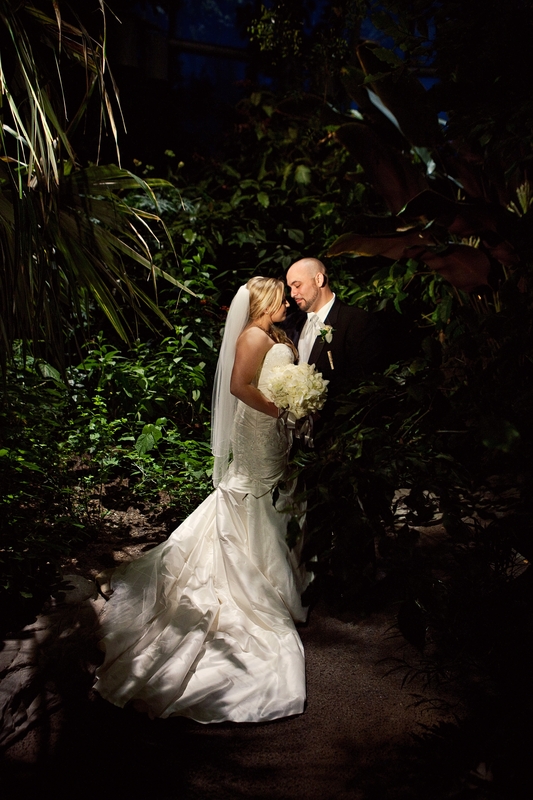 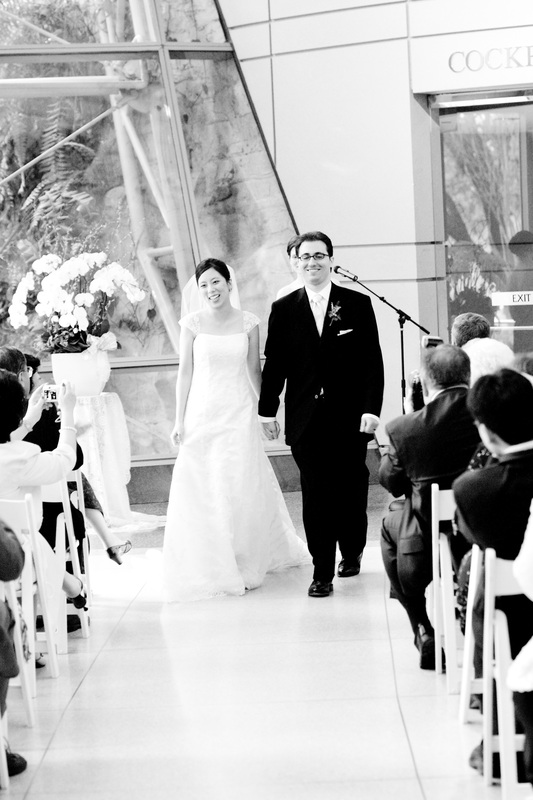 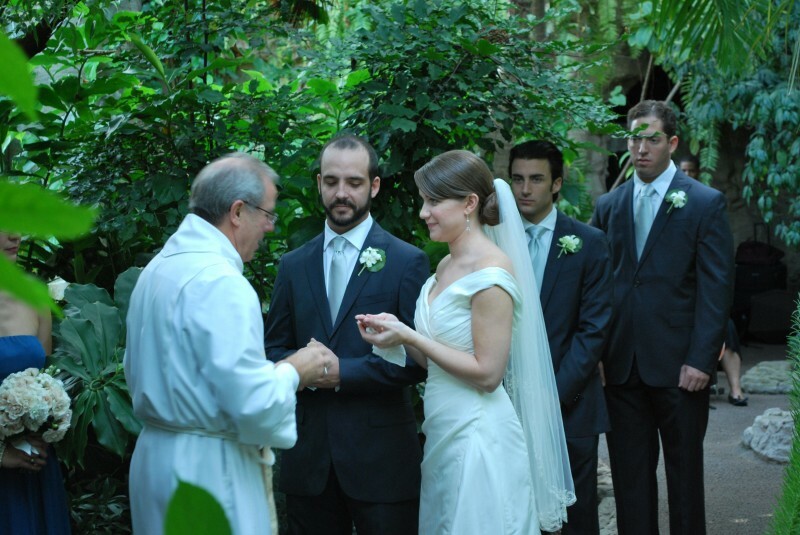 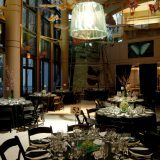 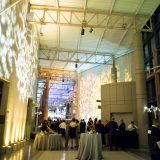 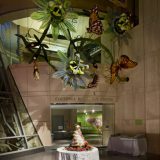 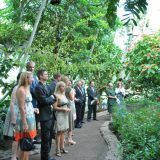 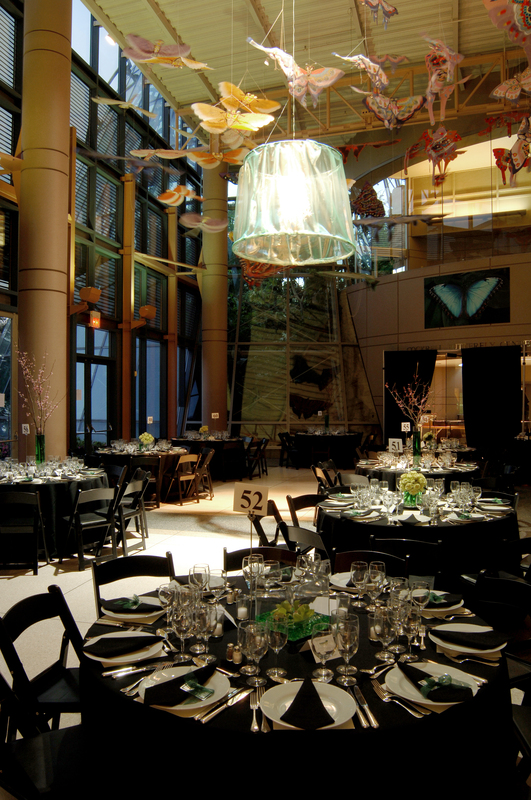 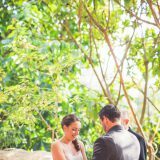 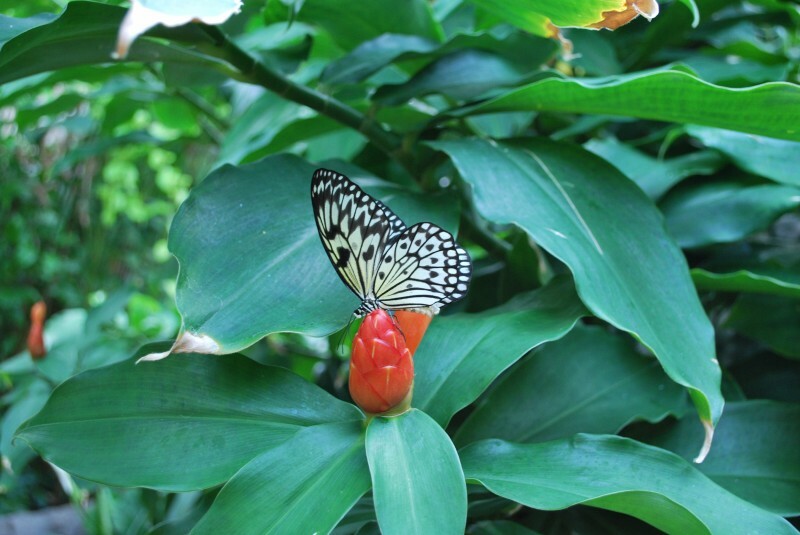 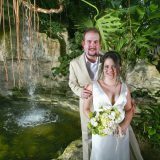 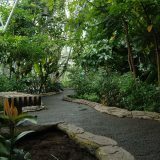 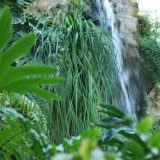 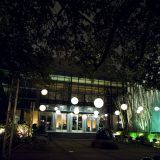 Considered one of the most unique places in the city of Houston, the Cockrell Butterfly Center can accommodate small weddings and the Cockrell Butterfly Center Lobby is perfect for larger wedding ceremonies, wedding receptions, cocktail receptions and banquets. 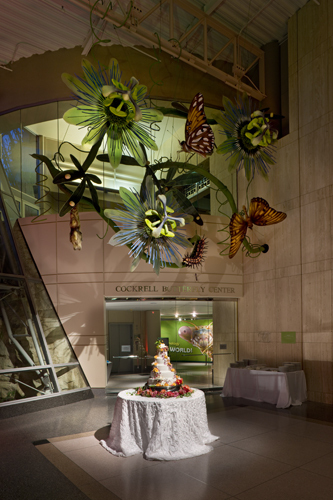 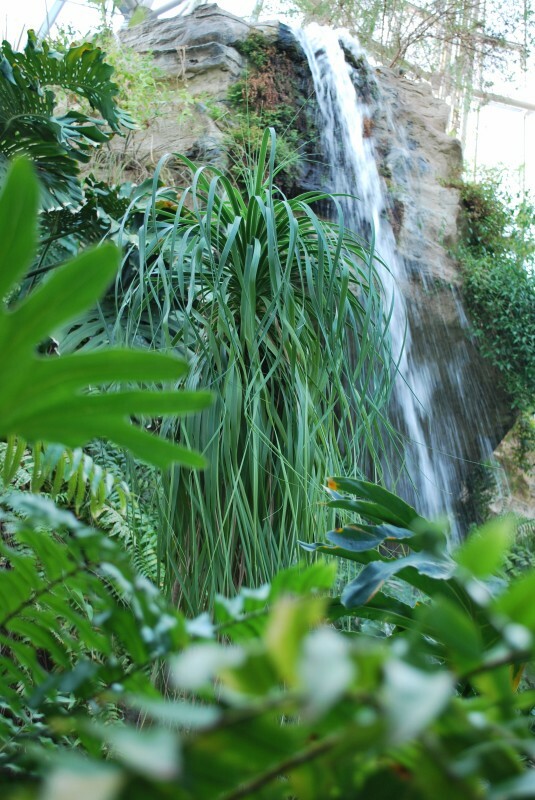 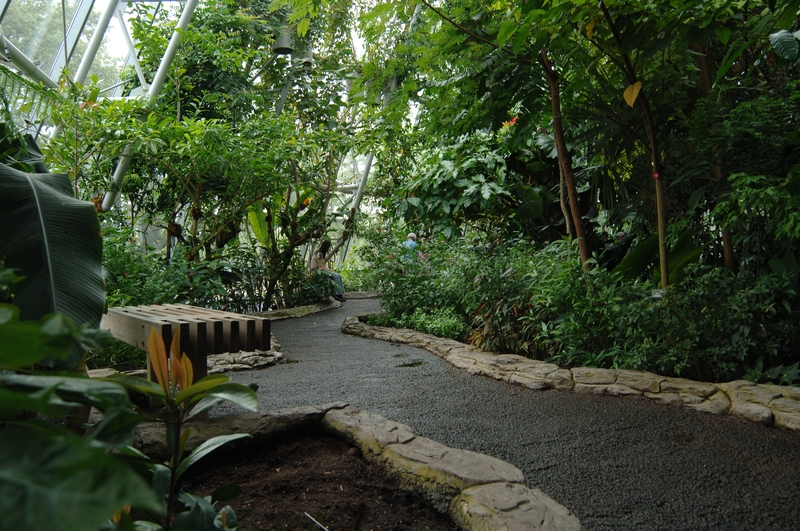 When you rent the Butterfly Center Lobby, the Museum’s outdoor West Plaza is included. 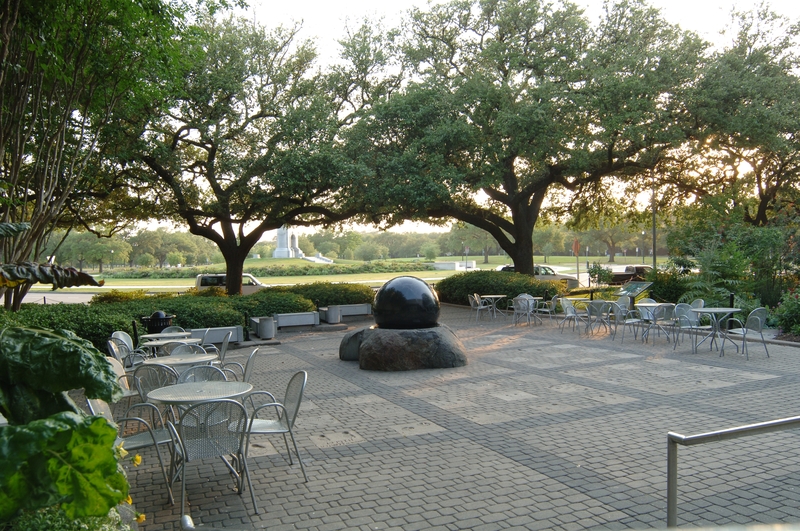 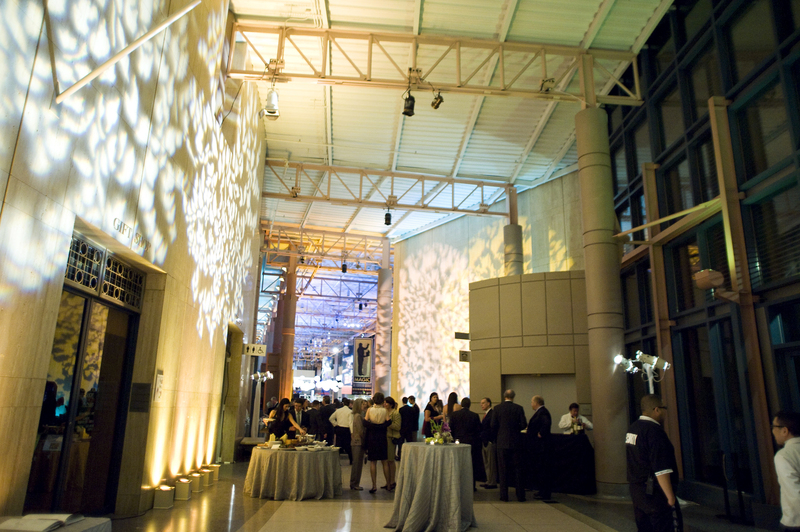 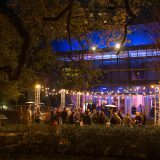 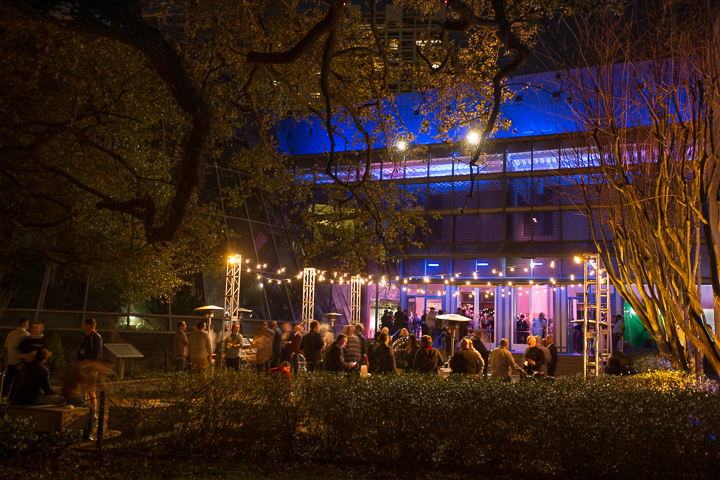 Whether it’s an evening dinner by candlelight or a company picnic, the West Plaza always makes any event special. 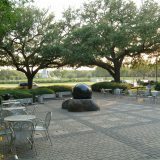 This is the only outdoor space available.